X-ray images give an insight into the inner (or hidden) structure of a flower. HDR images on a light box are quite close to this. Today I wanted to show the softness of petals and went to my dealer. She sold me three vetches, not really expensive for the purpose. This is my third composition today of the three vetches on my lightbox. 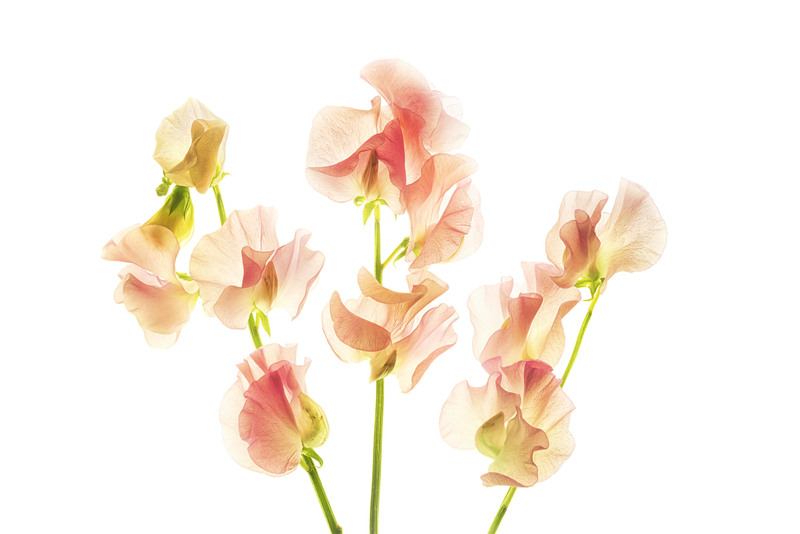 The play of the light in the petals resembles to some extent X-ray images.